Why in the middle of Central New Jersey is there an antique market called the Golden Nugget? 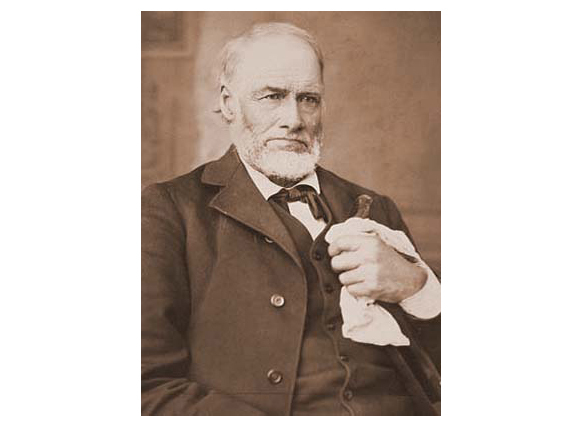 It’s named for James W. Marshall from Lambertville, the man who set the whole world heading westward with his discovery of gold along the American River in northern California. In July of 1845, Marshall arrived at the Sacramento River Settlement run by John Sutter. Sutter gave him employment as a carpenter, a trade that Marshall was originally introduced to by his father in Lambertville. Marshall soon owned livestock and several hundred acres of land. In early 1846, he joined forces with John C. Fremont and his California Battalion to stage the Bear Flag Revolt, a premature bid to seize control of California that ended with the start of the Mexican-American War. After a year, Marshall returned to the Sacramento Valley tofind that his cattle had been stolen. 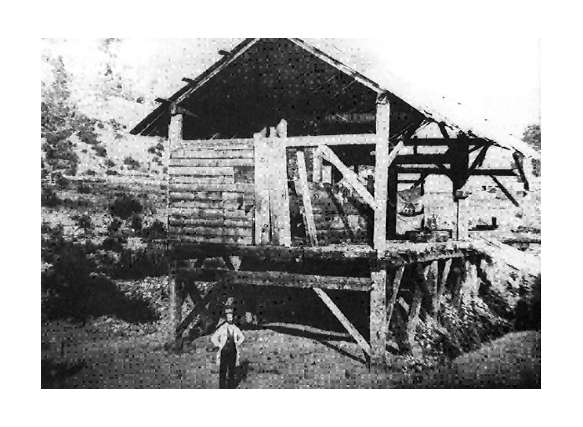 Forced by financial necessity to sell his ranch, Marshall formed a partnership with John Sutter to construct a sawmill along the American River. On January 24, 1848, while checking to see that the tailrace of the mill had been flushed clean of silt and debris, Marshall looked down through the clear water and saw gold. And the rest, as they say, is history. Lambertville, home of the Golden Nugget, has seen relatively little change over the past one hundred years. A small town with a rich history, Lambertville was once the midpoint on the two-way journey between Philadelphia and New York City and used as a outpost and crossing point for General George Washington. Victorian houses and Federal row homes still grace the streets. The factories of yore have become the artist studios, galleries, shops and restaurants of this charming town. New Jersey’s longest park, the Delaware and Raritan Canal State Park, runs through Lambertville, allowing the banks of the Delaware River to maintain their lush beauty. The people of Lambertville exhibit a great pride about their town, and with good reason.